Weather Master’s Mr. Plumber serves the Raleigh, North Carolina area with fast and reliable plumbing service 24 hours a day, 7 days a week. We are here to handle your plumbing issues with the friendliest and promptest plumbing service in the Raleigh area – 24 hours a day! Whether it’s routine maintenance or replacing a water heater in your home, we guarantee our plumbing service and offer 100% satisfaction or money back. Give us a call when you need a professional metro Raleigh plumbing contractor. 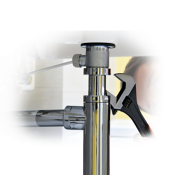 Our plumbers are state licensed, insured, meet our rigid trust certification standards and our services are guaranteed in writing against defects in materials and workmanship. Our plumbers will be on-time, friendly and professional. Whether it’s fixing an annoying water leak, installing a sump pump, or upgrading your kitchen or bathroom, our plumbers are here for you. 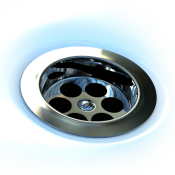 We’re your local Raleigh drain clearing experts and we’ll give you the peace of mind knowing that once the clog has been located, whether in the sink, bathtub or shower, our plumbers will have the tools on the job to fix it. Our plumbers will provide information to help you determine the right water heating option for your Raleigh area home. 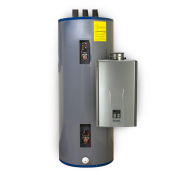 We understand that needs and budgets vary, and we will help you find the best water heater for you and your family. 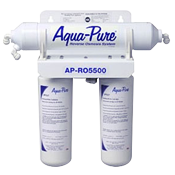 Mr. Plumber Raleigh proudly offers Aqua-Pure® water filtration products from 3M. 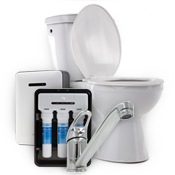 These products will provide your family with cleaner, clearer and better tasting water throughout your Raleigh home. Remodeling can make your home more comfortable, increasing the value and reducing your maintenance costs. Weather Master’s Mr. Plumber offers a wide-range of sinks, faucets, bathtubs, home fixtures and accessories that are updated continuously for your remodeling needs. Maybe your water smells or tastes funny. Maybe it's cloudy. Or maybe it seems fine, but you just don't know for sure. 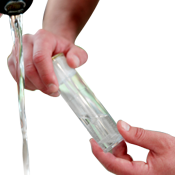 Weather Master's Mr. Plumber offers water testing to check for contaminants including bacteria, nitrates, arsenic, and other potentially harmful elements.